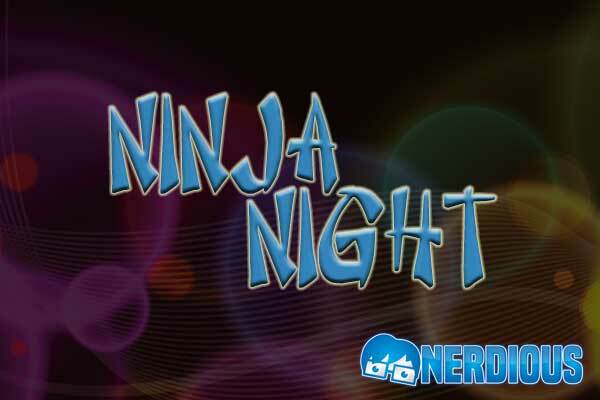 This fall Nerdious will begin hosting Weekend Ninja Nights! Brace yourself for matchups of your favorite ninja clans in Ninja All Stars. Don’t know the rules? Your friendly neighborhood ninja is on-board to show you the ropes for a quick start with the Ninja All Stars Nerdious Kick-Off Battle Royale. Stay tuned for more information as we work to get all in order.